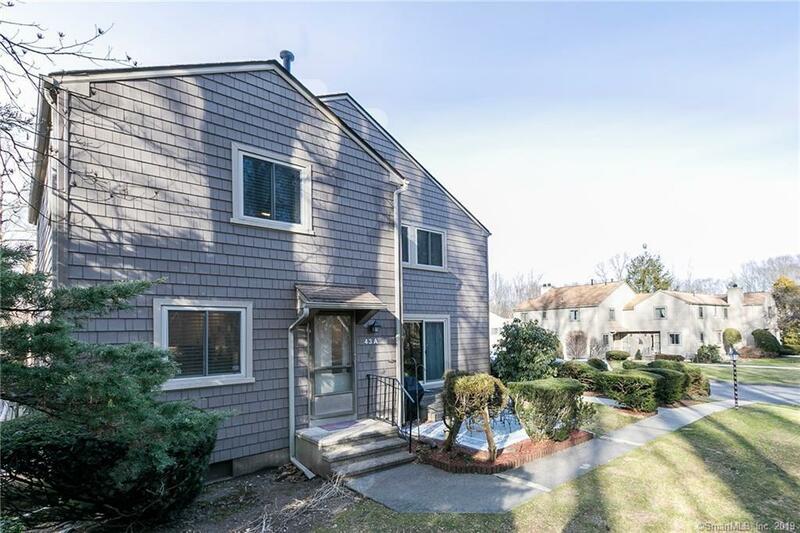 Pristine and completely remodeled 2 Bedroom end unit in the desirable Far Mill River community. This Condo boasts gleaming hardwood floors throughout, all new beautifully designed kitchen with custom cabinets, quartz counters, SS appliances, and high end finishes. Spacious Living Room w sliders that open to a private deck perfect for entertaining. Upstairs you will find generous bedrooms with a walk-in closet. Full spa-like bath features jetted tub with luxe tile detailing. Lower level offers a fully finished bonus room perfect for recreation/exercise. This home is meticulously finished with too many upgrades to mention including new central air system, and hot water heater (2016). Enjoy maintenance free living with resort-like amenities, clubhouse, pool, tennis court, basketball court, and more. Come see for yourself!